From design to final product, you get the custom log dream home you've been looking for! We do everything from metal roofing, to custom decks, to amazing log steps, and hand railing. 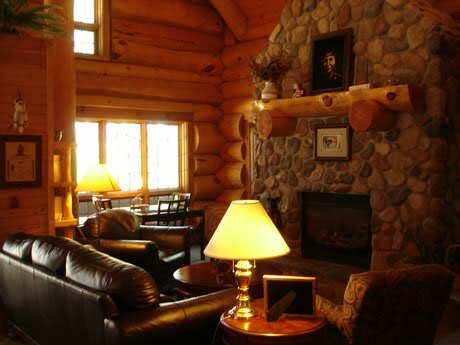 Custom Made Log Homes & Cabins! Serving You From Concept, Into Design, and Through The Final Detail! Fully Scribed Log Work for a Tight, Energy Efficient Fit! From Rustic to Modern and Quaint to Mansion, We Do It All!